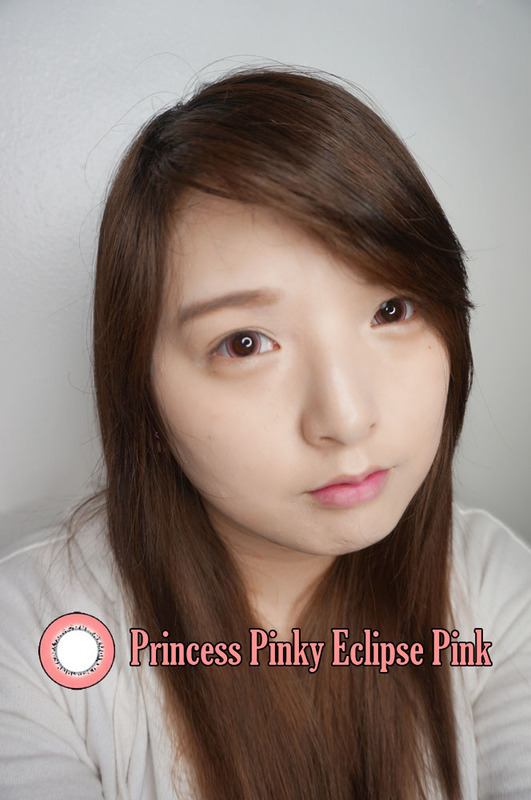 Today I have the newly launched "Princess Pinky Eclipse" lens for you from PinkyParadise. This lens just came out, and as of today (April 8, 2014), they are having 30% off from any colors of Eclipse series until 10th of April. So if you like this review, go ahead and get your pairs now! 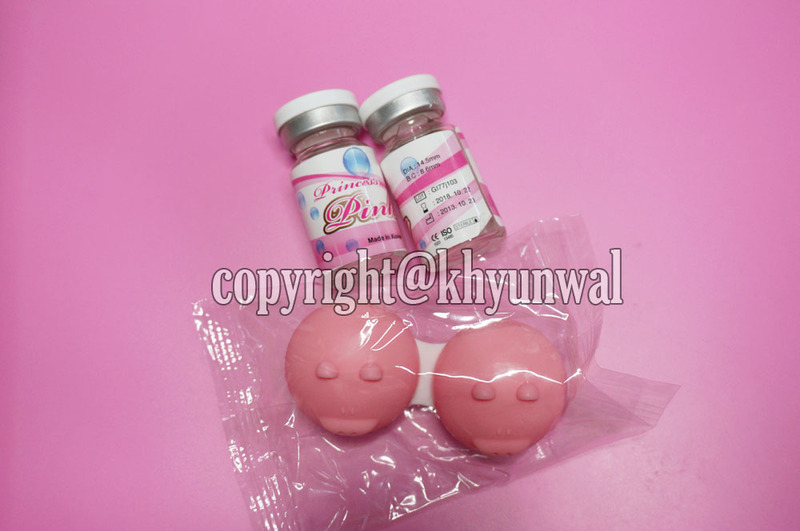 Also when you are purchasing the lens from PinkyParadise, if you enter "khyunwal" in the coupon code area, you will get a mystery gift along with your purchase of circle lens and their signature cute animal lens cases! I got chance to try out all of the colors, so I will be posting reviews on the other 5 colors in the future! As always, PinkyParadise make sure your lens get to you safely. Nicely wrapped in foam to prevent the bottles from breaking! Also along with my lenses, I got their cute animal cases representing colors of the lens that I got! 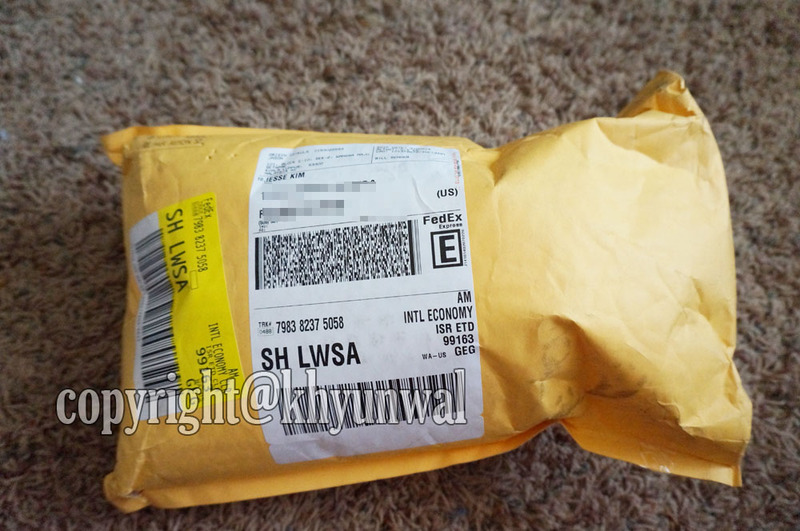 I thought that was really sweet that they sent me different colored cases to go along with the lens! Not only that they sent me some free gifts, thank you PinkyParadise! 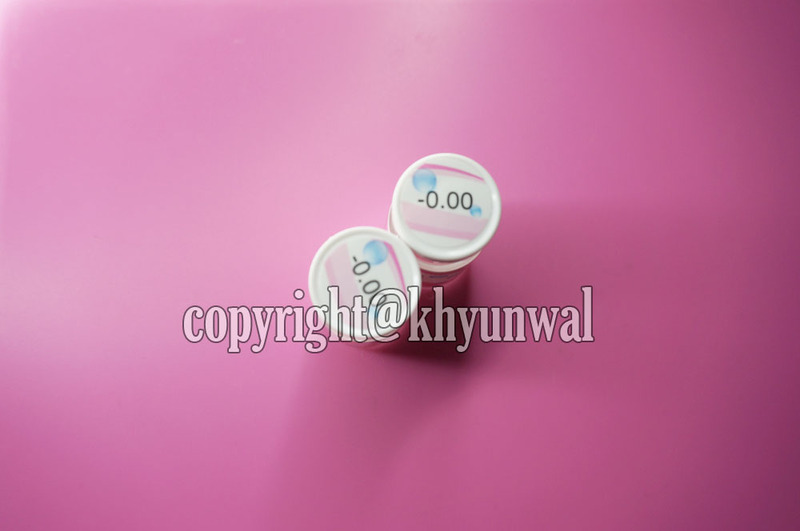 So today's color is going to be Pink color. 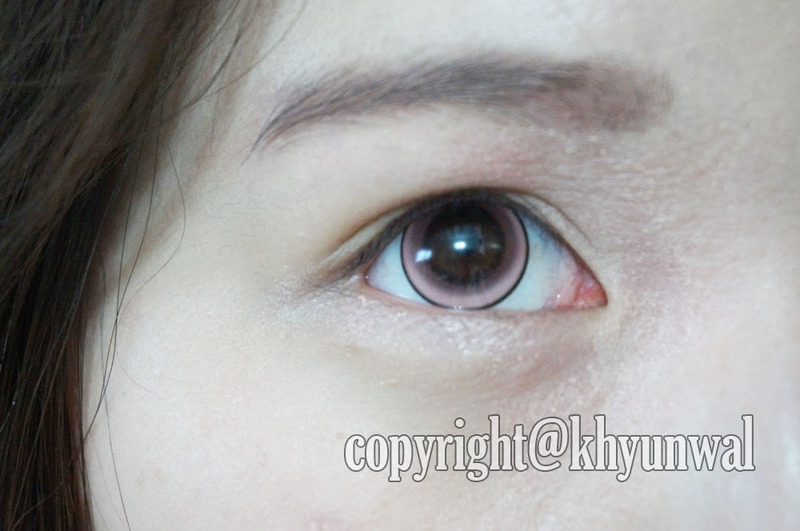 Recently Pink circle lenses has become my favorite, beside brown one! And I was really excited to try out this new design! 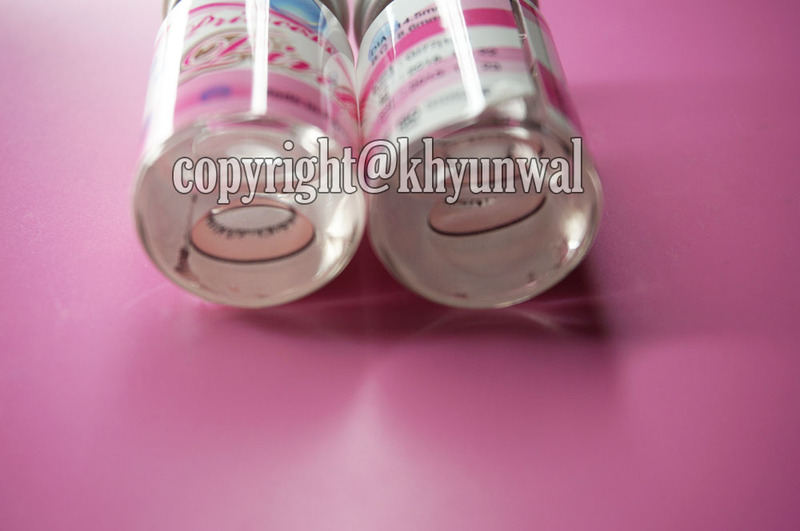 **Before you open, be sure to look at the bottom of the bottle to look for any flaws or damage on the lens. 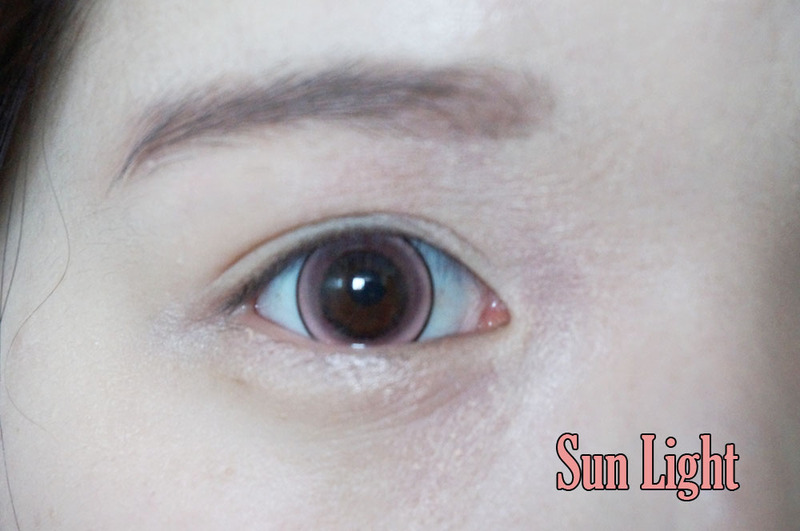 This lens has really opaque color compared to other colored circle lenses I have seen. And my initial thought when I saw the design of this lens, I absolutely fell in love with it. 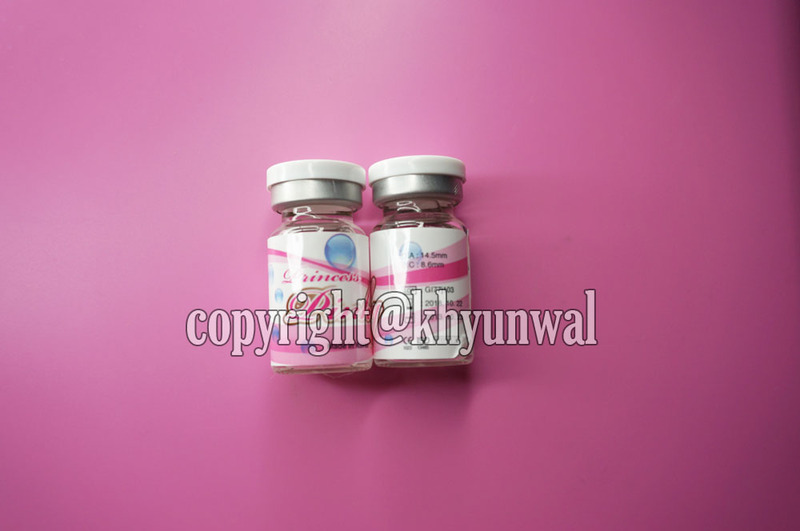 which will help you to make your eyes look bigger without having to make your eyes too creepy. 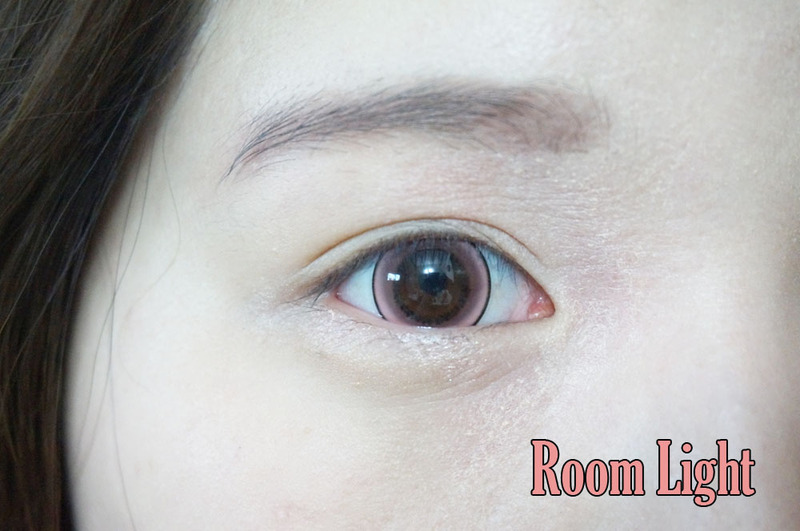 Comfort, at first this lens felt little bit stiffer than other circle lenses, but because of its stiffness, I barely felt any discomfort. With my eye conditions, I can't feel as comfortable with soft lenses, so most of the time I like the lens that feels stiff. But don't worry this will fit into your eyes really well! And you can wear this without feeling any discomfort or dryness! Hula Effect, There was no Hula Effect occurred while I was wearing the lens. 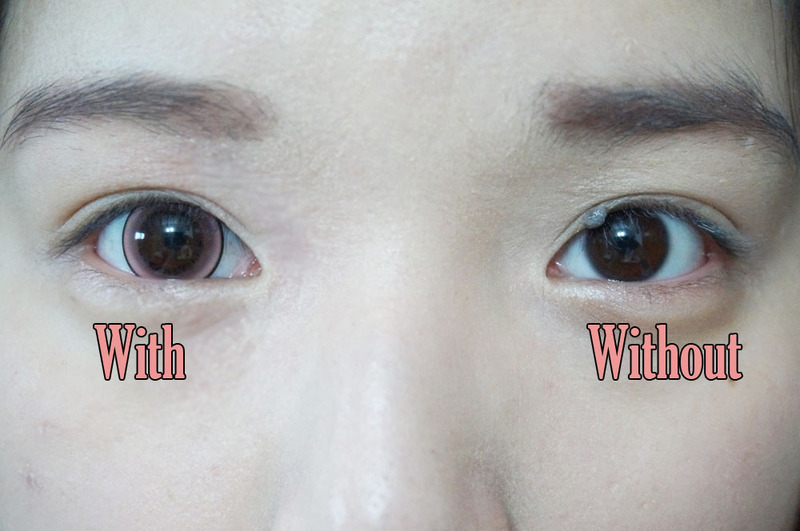 This lens fit my eyes really well and followed my eye movements. Color, When it comes to color, I just adore the color of this. Even though I did worried little bit about lens' color showing up well, cause it's transparent. However, this gave me really nice pink tint on my eyes as well as make my eyes appear as if it is glowing! Design, I love the design of Eclipse Series, as I have mentioned in the beginning of this post. They have really nice black rings around it to give nice enlargement, and those black dot prints in the middle of the lens helps the lens to blend in with the dark brown color eyes! 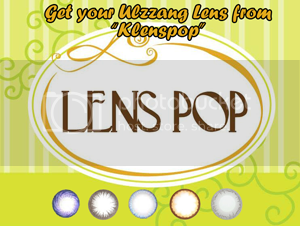 Enlargement, Despite its transparency, this lens give quite a bit of enlargement to your eyes, without making it too creepy! Also currently I am having "5k View Thank You Giveaway." 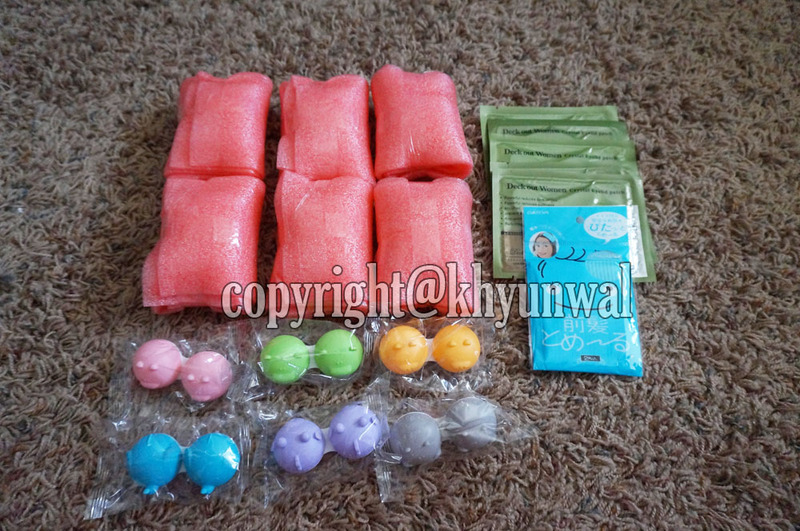 I am giving away Barbie Angel Green Circle Lens, along with other items. To learn more about it, click the link above! 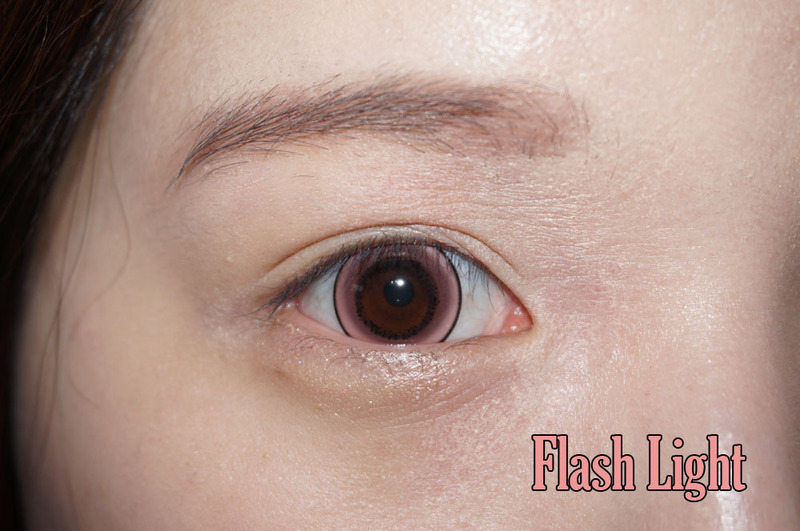 I have been loving pink lens now a days >_< I can't wait to try other ones though after tryin out this one!